Christmas and the New Year are almost upon us. 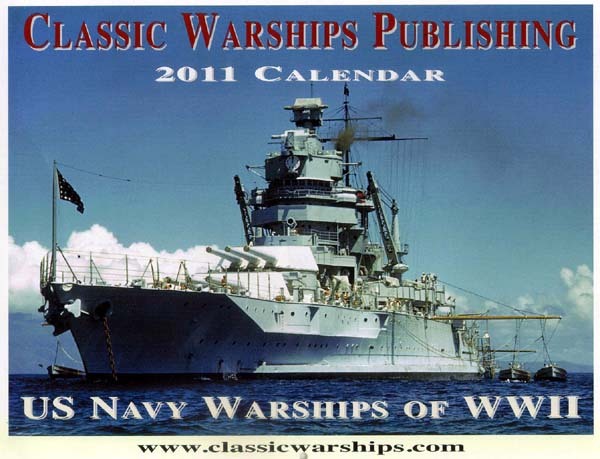 Time start planning for 2011, and what better way to do that than with this all new US Navy Warships of WWII 2011 calendar. 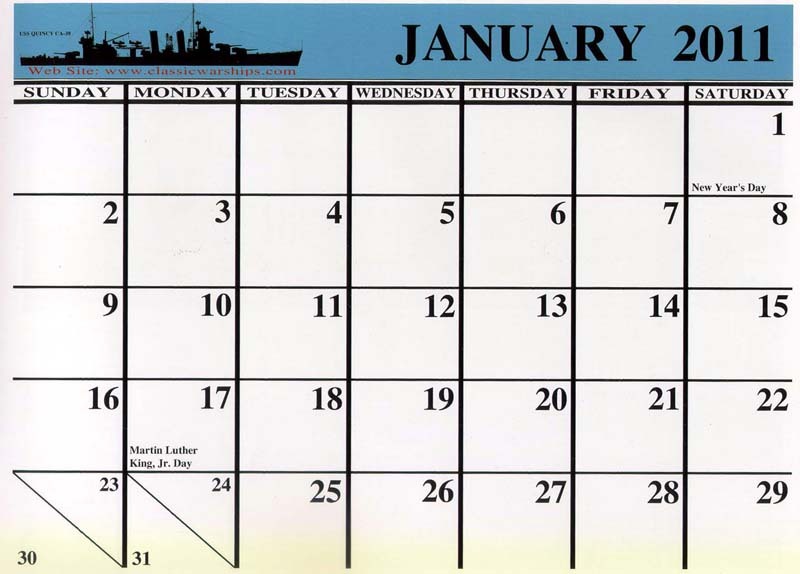 It features a new full color USN ship each and every month. 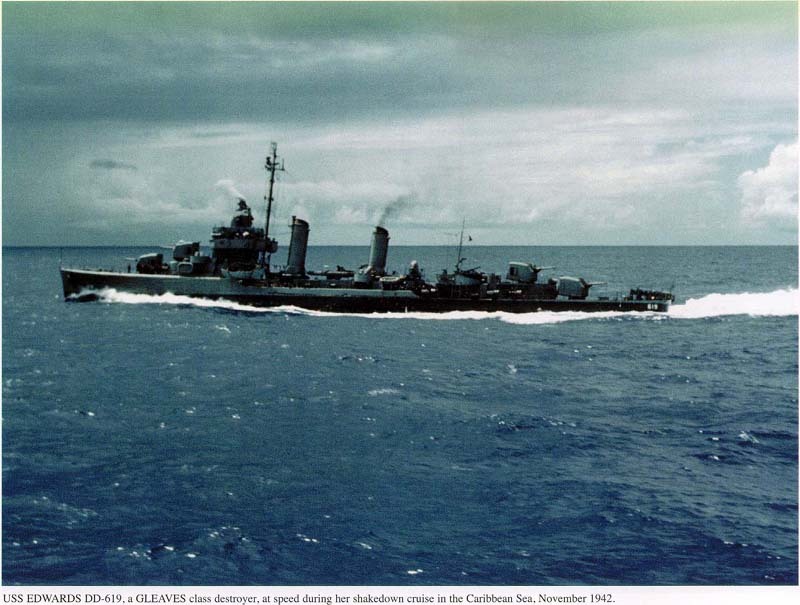 There are images of battleships, cruisers, destroyers, carriers, and submarines, all in full color. Many are new views that I have not seen in print before. They are all sharply reprinted with better quality than you will find in many books. All include a caption that identifies the subject of the photo. This is a great way to keep track of the days and be inspired with each new month. They retail: for only $12.00 so get one for the modeling room and one for the office. 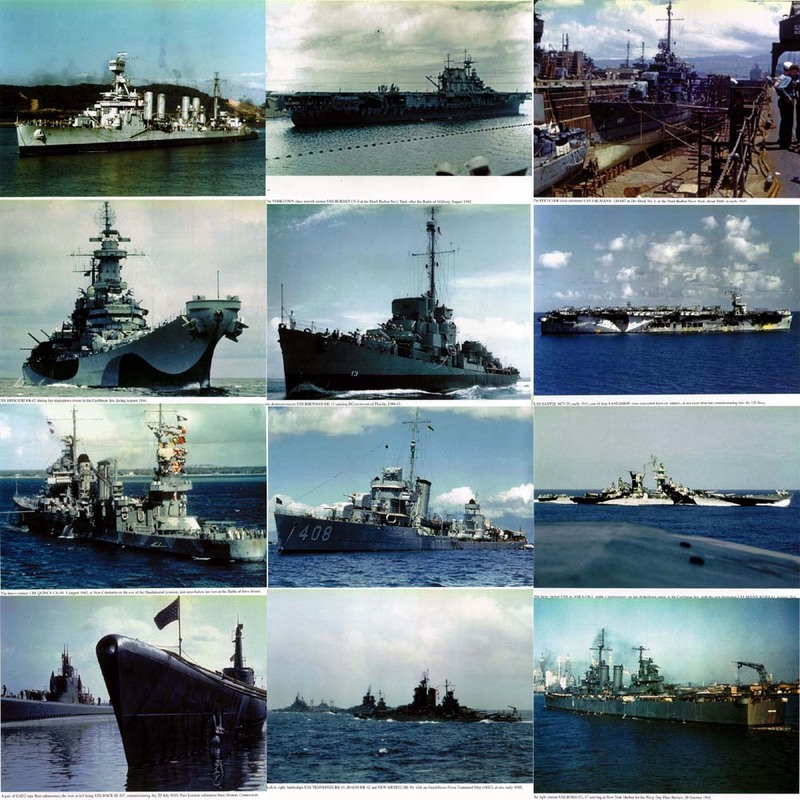 They are available direct from Classic Warships. If you like products like this, show your support and buy one. If it sells well, then hopefully Steve Wiper will produce another for 2012 and beyond.